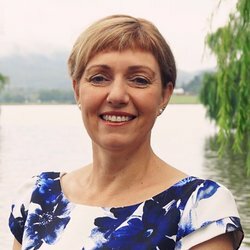 Member for Kurrajong and Minister in the ACT Government. Interests include life in #HeartofCBR, community, progressive politics, planning, design. Also horses.